Previous Open Mic UK Winner Birdy receives Brit Award nomination! Open Mic UK’s previous winner Birdy’s career continues to fly from strength to strength! After being crowned Open Mic UK winner in 2008 at the young age of 12, Open Mic UK winner Birdy, aka Jasmine Van den Bogaerde has achieved an array of musical successes, the latest of which being a Brit Award nomination! Since releasing her second studio album ‘Fire Within’ back in September, Birdy has sold out London shows, released a video for her single ‘Light Me Up’, performed with James Blunt in a Nelson Mandela memorial performance at the NRJ music awards and has begun 2014 as a Brit Award nominee for British Female solo artist – unfortunately losing out on the night to Ellie Goulding. 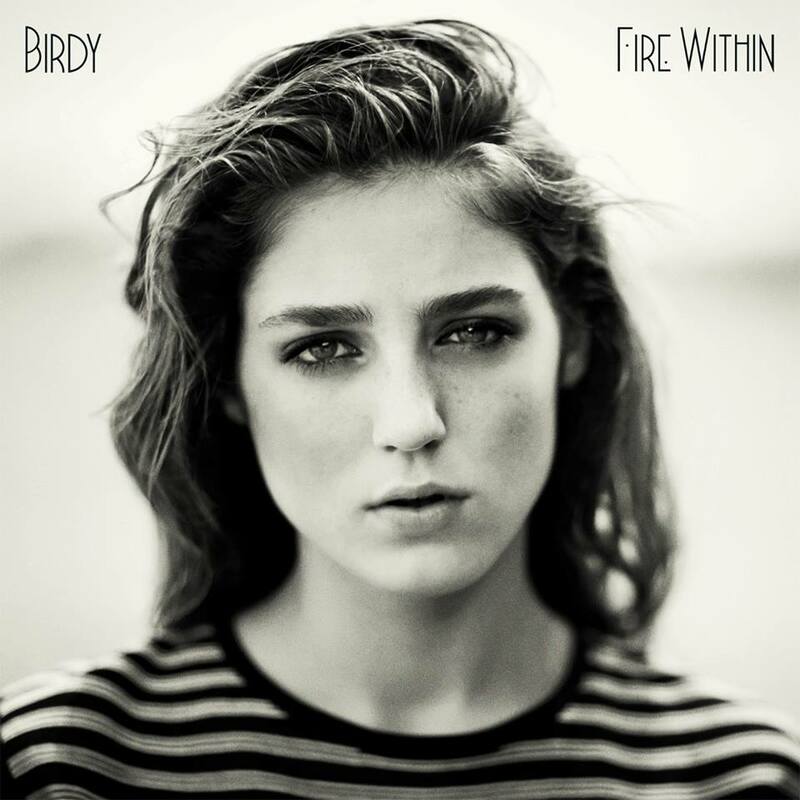 ‘Fire Within’ has seen Open Mic UK previous winner Birdy mature into a songwriter in her own right, as she has writing credits on every track of the album. She has gained praise and respect for this achievement from critics, with Simmy Richman from the Independent saying ‘Fire Within is Birdy’s “she’s not a little girl anymore” album’, and Danielle Goldstein from Time Out London saying ‘the young singer finds her own voice on her second album of down-beat pop’. By graduating into a songwriter, Birdy has added another feather to an already impressive cap and 2014 looks set to be another amazing year for the former Open Mic UK winner. Birdy will be embarking on an international tour which kicks off in the States on January 16th and makes stops in France, Belgium, Germany, Netherlands, Ireland and finishes at the Kentish Town Forum in London on March 4th, a venue she sold out back in October 2013. It has been a whirlwind of success for previous Open Mic UK winner Birdy and the next chapter looks to be even more exciting.